Faq | ROCK PRODUCTS INC.
Can I purchase cleaning and sealing supplies at Rock Products? Yes, we carry a full line of SUREBOND and ALLIANCE products and accessories. 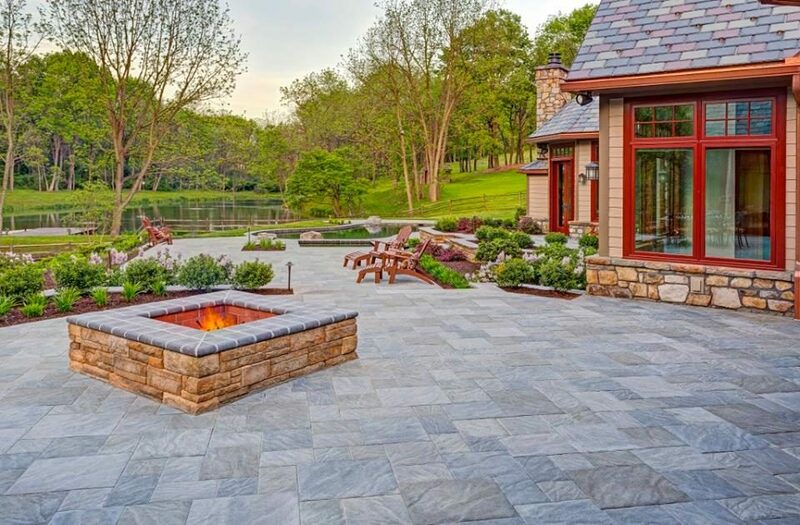 No, we are a Hardscape and Landscape supplier. We have an excellent network of qualified and certified contractors available for referral. How much material will I need for my application? Quantities for specific applications vary based on the product. Rock Products will gladly aid with your estimation. Record your specific dimensions (length x width x depth) and contact one of our expert representatives. How is your bulk soil, stone & mulch sold? Mulch and soil are sold by cubic yard. Stone is sold by the ton. Rock Products is located on Crown Point Road in Thorofare, NJ (West Deptford Twp.) just off exit 22 Route 295. Will Rock Products sell to the homeowner? Most definitely, we service the do-it-yourselfer with all our materials as well as perform installation seminars with our resident expert. Yes, our delivery service is available for New Jersey, Pennsylvania & Delaware. We deliver all our products utilizing our vast fleet of trucks to accommodate any type of order.